The Philadelphia Police Department says a 10-year-old boy who went missing on Tuesday has been found. 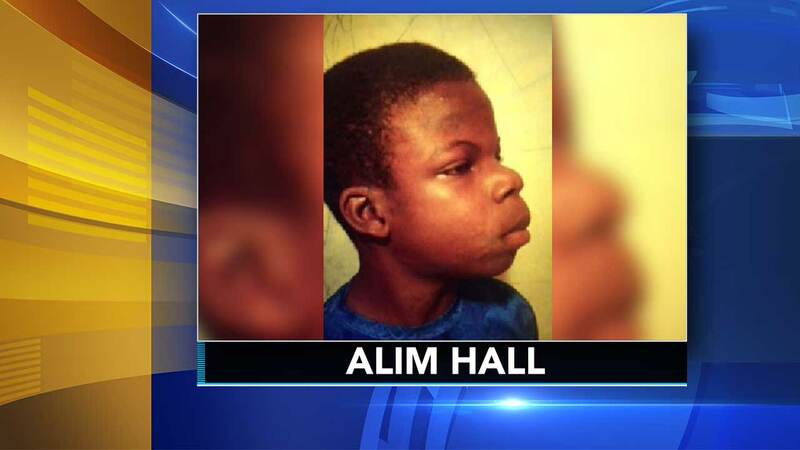 Police say Alim Hall has been reunited with his family. They thank everyone for their help.